Frank Field’s resignation as a Labour MP has caused much confusion – both in Westminster and beyond. Complex parliamentary process was fawned over to discover, for example, if the work and pensions select committee chair would be forced to quit his role. Or whether the man who has been a Labour member for nearly 60 years could remain so, despite resigning the whip. But to those outside the Commons bubble, more fundamental questions remain. Sky News has unpacked the technical detail behind Mr Field’s move. :: What does it mean to resign the whip? The whip is effectively the rules and policy an MP is bound by. 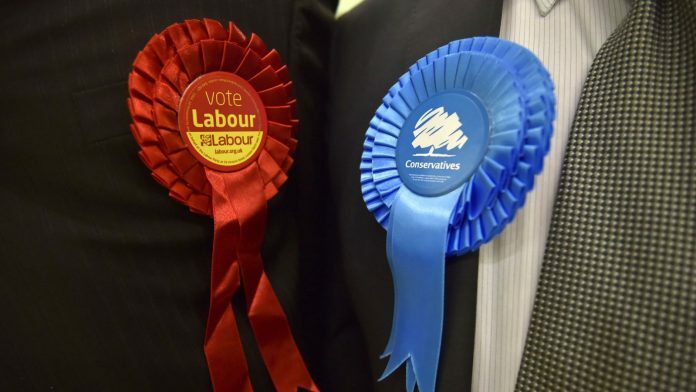 An MP with the Labour whip must follow internal party rules, will be investigated in line with that party’s procedure if they break them, and must support the party’s policy in parliament. Resigning the whip means Mr Field will no longer be bound by Labour rules or forced to vote in line with the party. Another MP who resigned the Labour whip recently was Jared O’Mara. He originally had the whip taken away from him by Labour, meaning he did not represent the party. The Sheffield Hallam MP was later reinstated but chose himself to resign the whip, saying he had been made to “feel like a criminal” for a history of controversial online comments. He now sits as an independent. :: Is there such thing as an “independent Labour MP”? In his resignation, Mr Field said he would now be sitting as an “independent Labour MP”. He can label himself how he likes, but in parliament the Birkenhead MP will officially be recognised as an “independent”. Confusingly, there was an “Independent Labour Party” founded in 1893 – years before the Labour party that is today’s official opposition. 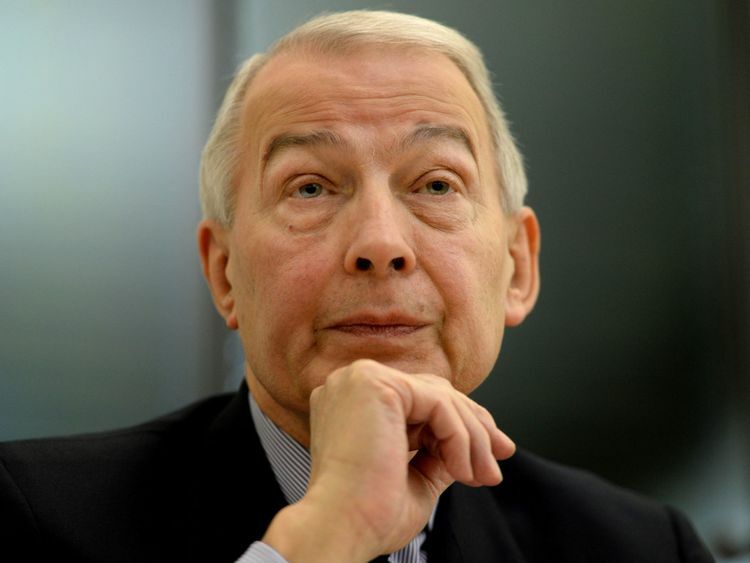 :: Can Frank Field remain a Labour member despite resigning the whip? This was certainly his intention, but Mr Field has admitted it might not be possible. Labour’s former head of compliance said any MP who resigns the whip but is still a Labour member would have 14 days to re-take it, or face expulsion. “You can’t be a half member,” he said. 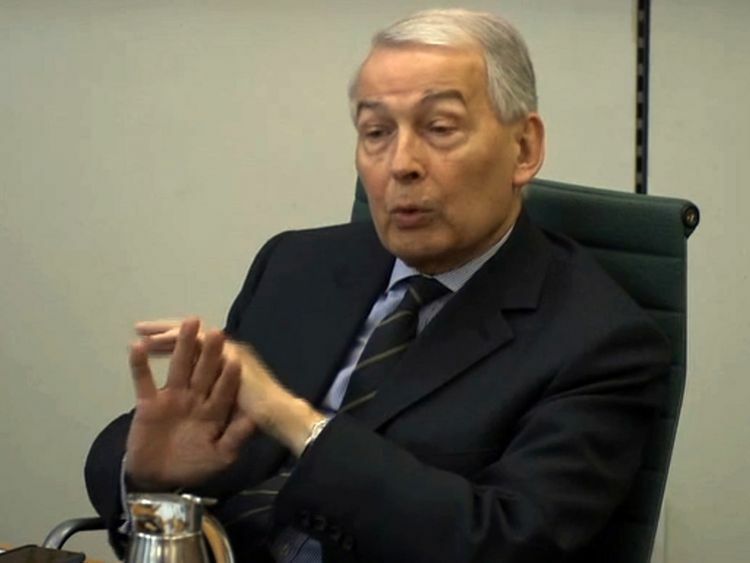 :: Will Frank Field have to quit his select committee chair role? Mr Field has one of the most influential roles of any backbencher in parliament, chairing the Commons’ work and pensions select committee. There is little precedent to rely on to say whether he must give up that role, as the chairs of all Westminster’s select committees are divvied up by party. 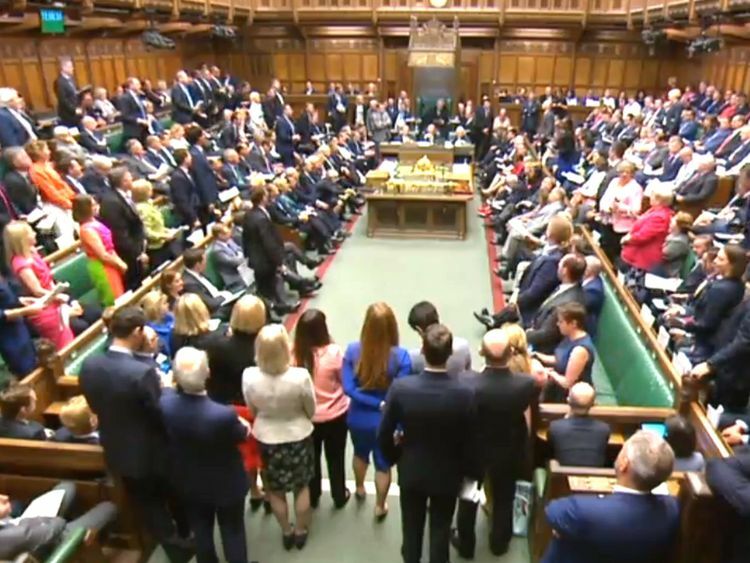 They are a delicate political to ensure oversight of the government, with 12 chaired by Conservative MPs, nine by Labour, two by the SNP and 1 by the Liberal Democrats. Given that committee chairs are elected by fellow MPs for a term, it is unlikely Mr Field will have to give up the role.